Perfectly cooked boiled eggs, homemade mayo, bright lemon juice, crunchy celery, and some fresh parsley make for a near-perfect egg salad. This particular recipe for egg salad is about as close to perfect as it gets. It's not fancy, there are no special ingredients, but it's well balanced, with bright, fresh flavors and a texture that spans from rich and creamy to crisp and crunchy. Every great egg salad starts with perfectly cooked eggs. Ours combines roughly mashed eggs with fresh mayonnaise and lemon juice, along with diced celery, scallions, and parsley for the perfect balance of creamy and crunchy textures and bright, fresh flavors. This egg salad recipes can be made ahead of time, and keeps in the refrigerator for up to three days. Steaming eggs is the best way to cook them for even cooking through to the core, and easy peeling. Crushing the eggs with fresh mayonnaise by hand gives you a good mix of chunky and creamy textures. Scallions and celery add crisp freshness. Fresh lemon juice adds brightness and acidity to the mix. Combine eggs, mayonnaise, lemon juice, celery, scallions, and parsley in a medium bowl. 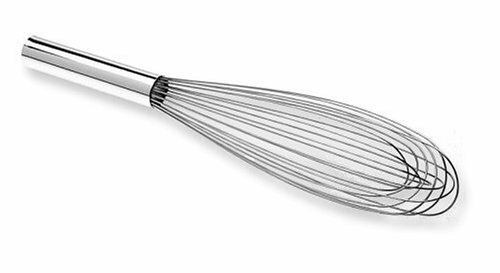 Using your hands, squeeze eggs through your fingers, mixing contents of bowl until reduced to desired consistency; alternatively, smash and mix with a firm whisk. Season generously with salt and pepper. Serve with sliced radishes, lettuce, and bread to make sandwiches, or store in a sealed container in the refrigerator for up to 3 days.